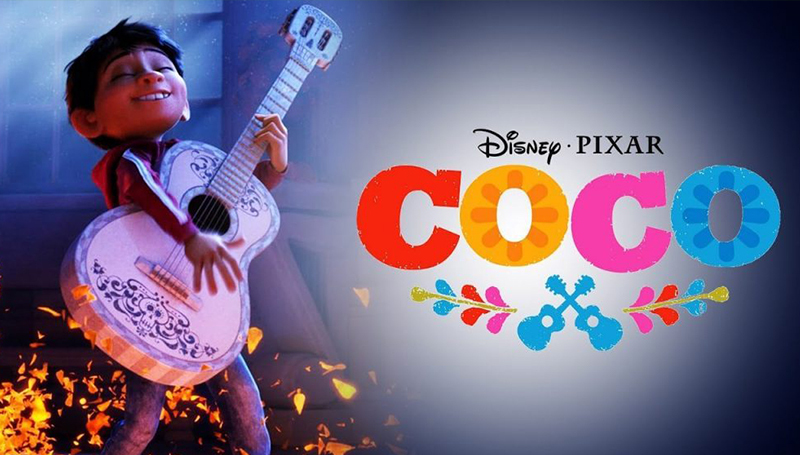 The Campus Activities Board will screen the 2017 Pixar film “Coco” at 2:30, 5:30 and 8 p.m. Thursday, March 1, and at 7 p.m. Friday, March 2, in Billingsly Student Center’s Phelps Theatre. The animated film is about a boy who dreams of becoming an accomplished musician, despite his family’s generations-old ban on music. Desperate to prove his talent, he finds himself on a journey through the Land of the Dead.